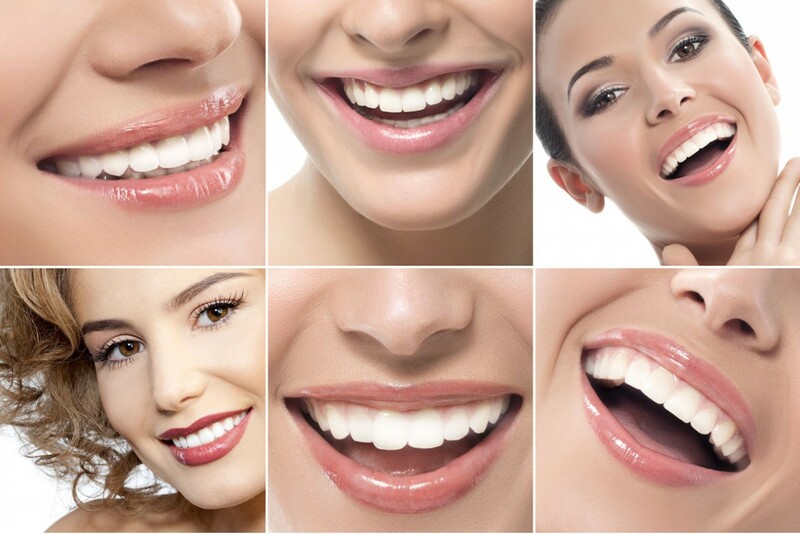 What Types Of Treatments are Provided By The Prosthodontists? Prosthodontics is a branch of dentistry that deals primarily with replacement or restoration of lost or damaged teeth. Prosthodontists, therefore, are casually referred to as “smile architects”. These dentists are highly trained to ensure that everyone gets a good smile. They are trained not only in teeth, but also gums, facial features, and lips. While you may need a team of dentists with different skills to have that full smile makeover, the team, in most cases is led by a prosthodontist. Unlike other dentists, prosthodontists receive three years of advanced training after graduating from dental school. The training program they engage in must be accredited by American Dental Association. The skills gained from school are combined with the years of clinical experience from residency to take care of simple or complex restoration or replacement procedures.